Being Irish and being absolutely terrified of dentists since I was a child in Ireland means every visit to the dentist is approached with apprehension and nerves. Dentists back in 1970s and 80’s Ireland were rough, no social skills or manners. Maybe now they are better but I doubt it very much. 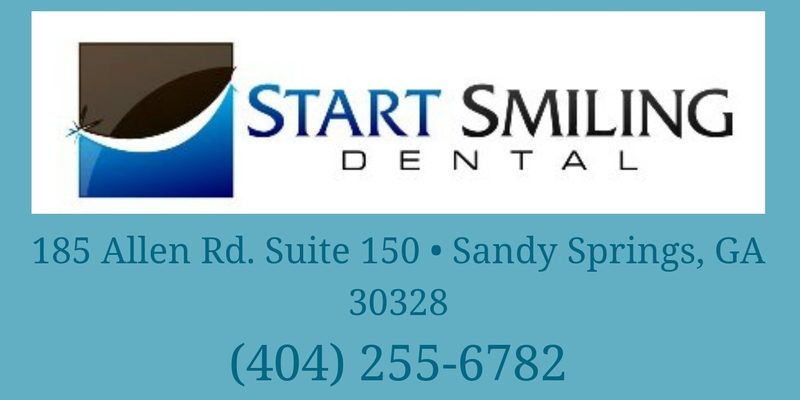 Anyway, I digress, today I head to Start Smiling Dental in Sandy Springs, just outside Atlanta, GA, run by the excellent Dr Sayeg and his staff. This will be my third visit since I got here in November, and if I hadn’t been treated well the first time, I am not sure I could have got the courage to go again. But they were all superb, so this Irish guy who only a few short months ago hated and never wanted a dentist poking needles and other sharp instruments into his mouth, is ready for appointment number 3. So as I relax back in the chair, with my choice of Netflix programme or Pandora music, the dentist goes about their job with professionalism, manners and explaining everything to a still nervous Irish guy. Irish dentists take note, your patients are your livelihood, treat them well and nicely and they may come back, and not just in an emergency. Post Script: It’s actually a pleasure going somewhere when you are treated with total respect and understanding. Yes I disliked dentists but Start Smiling Dental care have definitely started to make that dislike go away. Still nervous but with every visit, every explanation and the professional care given that dislike is vanishing. 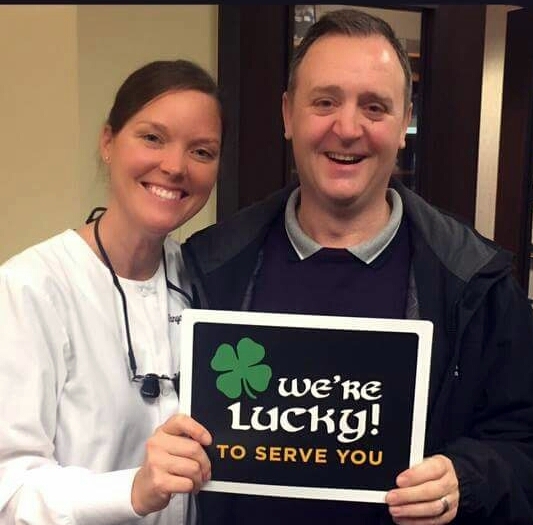 Again I say it, dental care in the US is miles ahead of Ireland and it’s exactly that…… Care!